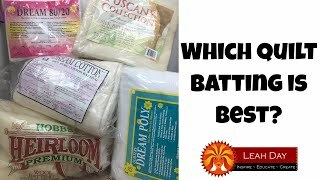 Tips for Picking Quilt Batting - Which Quilt Batting Is Best? 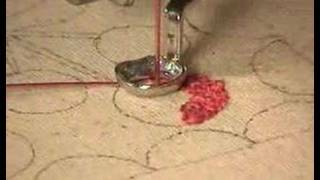 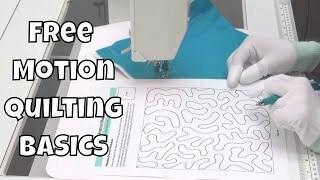 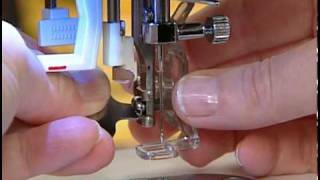 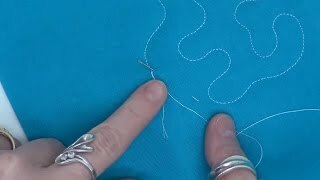 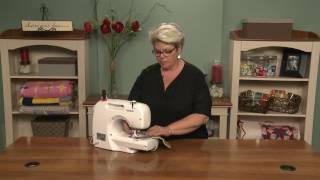 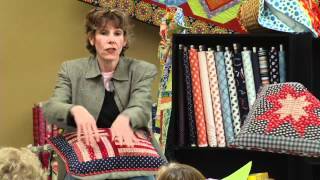 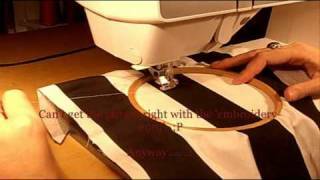 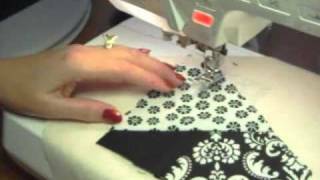 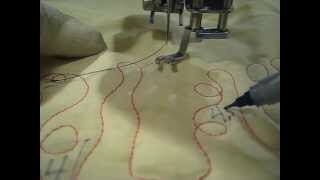 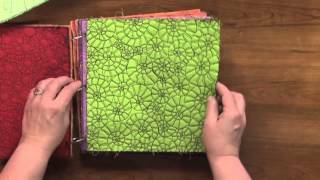 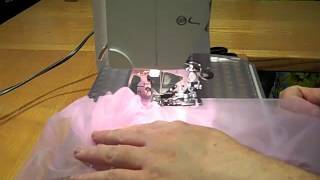 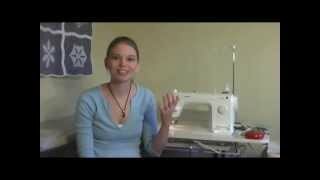 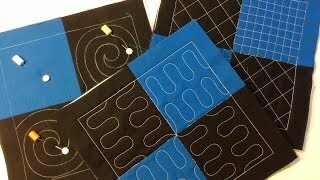 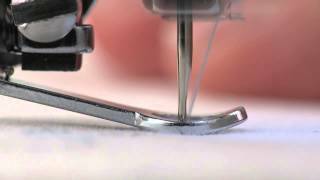 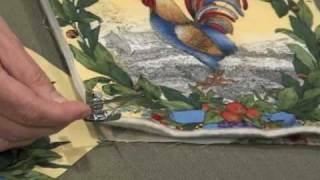 Quilty: Hand Quilting vs. Machine Quilting: Part 1, Hand! 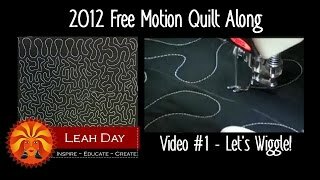 Free Motion Quilt Along #1 - Let's Wiggle!